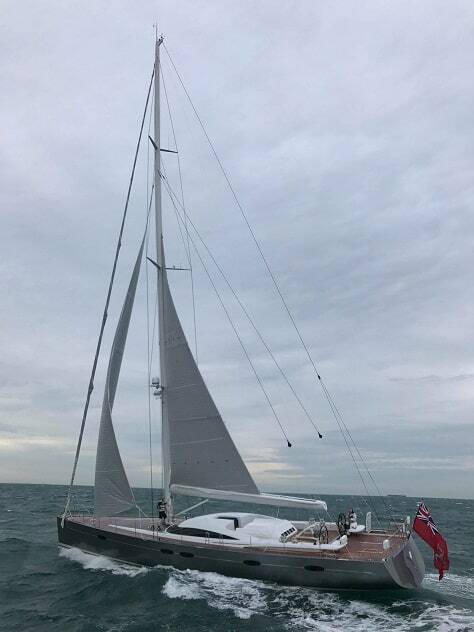 Ramsgate’s RNLI crew have spent some eight hours assisting a 26 metre yacht that suffered complete hydraulic failure 29 miles off Ramsgate. 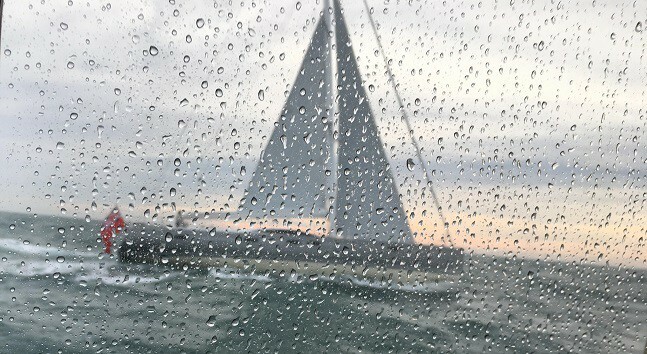 The All Weather Boat received the call at 6.30am to the craft that was unable to bring the sails down or lift the four-and-a-half metre keel. The vessel is currently being escorted by the RNLI crew which has also put a mechanic onboard to try and help solve the issue. The vessel is currently off Broadstairs and has four crew onboard. UPDATE: The yacht has now been brought into Ramsgate after RNLI and the vessel’s crews managed to raise keel. The craft still has no hydraulics, computer issues and no manual override but can be worked on within the harbour.